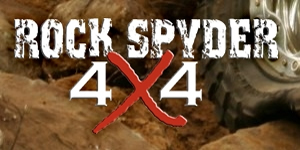 Rock Spyder 4x4 is the "one-stop" shop for all your 4WD needs. 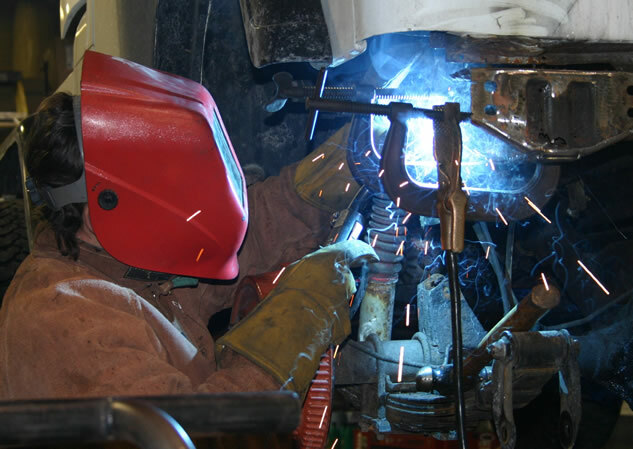 We can take care of your everyday maintenance requirements from oil changes to carburetor overhauls. 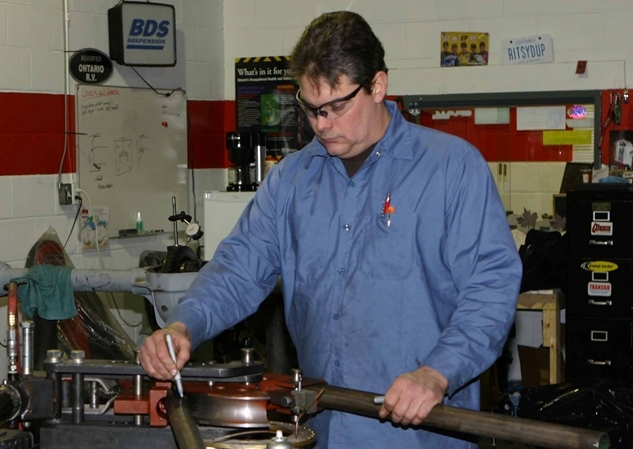 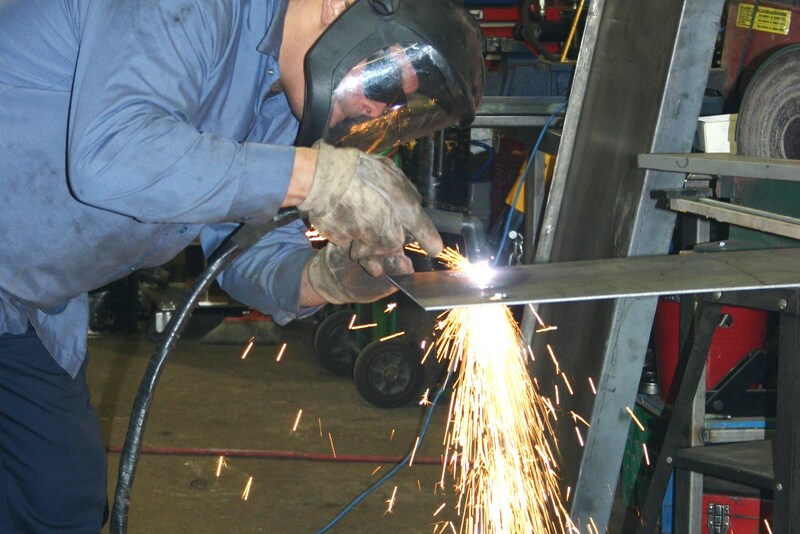 Our facility is equipped with all of the diagnosis, fabrication and repair equipment necessary to undertake any job that comes through our door.